GRETNA – A New Orleans woman is suing a hospice service she claims owes her back wages for work she performed while employed for a period of less than two months. Maydean Dumas filed suit against Attentive Hospice and Dwayne Harris in the 24th Judicial District Court on Aug. 8. Dumas claims that she began working for Attentive Hospice on May 20 which ended less than two months later on July 16. The plaintiff alleges that she was contracted at a wage of $5,000 per month and that she should have been paid within 15 days of her departure from the position, which she contends did not happen. Dumas cites Louisiana state law in her request for payment for the wages that provides in the event of a dispute over the wages that at least the undisputed portion of the amount should be paid. An unspecified amount in damages is sought for full compensation for pay withheld and attorney fees. Dumas is represented by Rev. 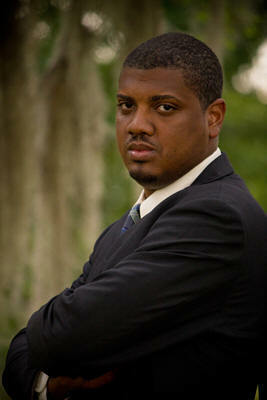 Charles E. Brumfield Jr. of the New Orleans-based Bickham & Brumfield Law Group LLC.